Terrorist groups have instructions to escalate violence in Syria, and are so desperate that they could resort to using chemical weapons, political science professor Maged Botros told RT. 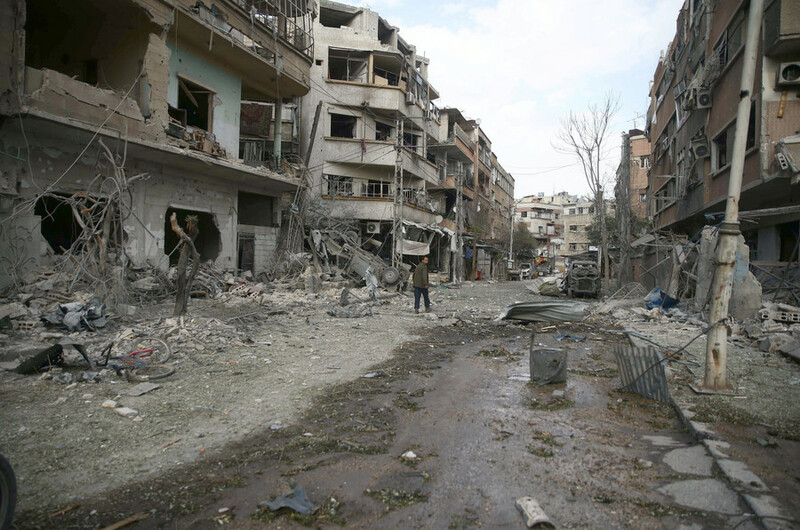 Syria's ceasefire agreed upon by the UN Security Council on Saturday appears already to be unraveling with reports of violations in the Damascus suburb of Eastern Ghouta. The Western media was quick to point the finger at the Assad government. Damascus has been bombing Eastern Ghouta for a week, targeting Al-Nusra Front terrorists – something which is allowed under the UN resolution. However, according to the Russian Defense Ministry, it was militants in Eastern Ghouta who violated the truce. 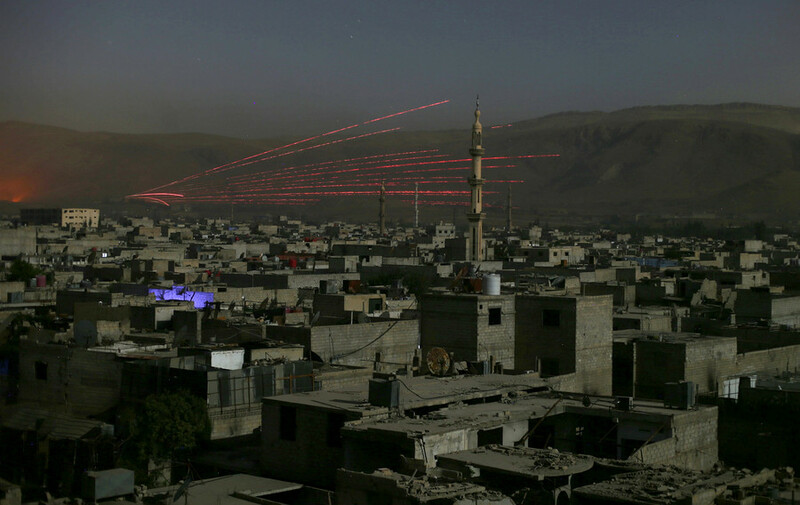 Moscow says Damascus was shelled several times after the ceasefire came into force. 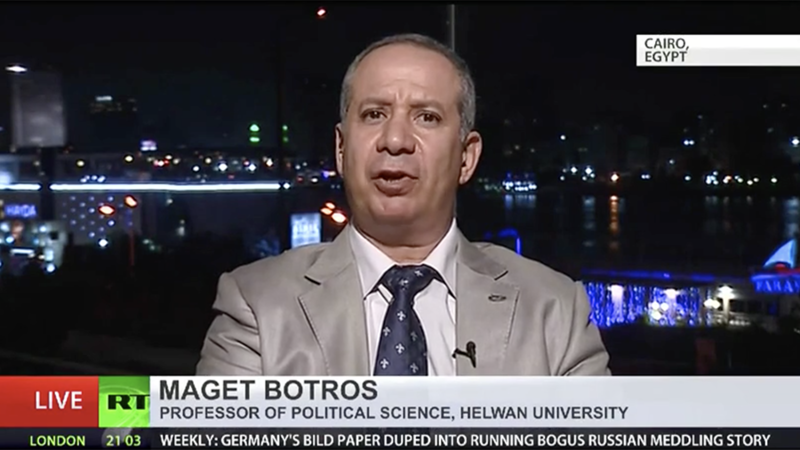 Political science professor Maged Botros says the violence is unlikely to end soon. In his view, while the ceasefire could break the “vicious circle of seven years of human atrocities,” no government would “allow its capital to be shelled all the time.” Besides that, he told RT, the Syrian government is alleging that the terrorists are using human shields in Ghouta. In a joint telephone call with the Kremlin on Sunday, Germany’s Angela Merkel and France’s Emmanuel Macron urged Russian President Vladimir Putin to ensure the ceasefire was fully implemented as soon as possible. Botros argues though that it is not in Russia's hands as Moscow cannot put pressure on terrorist groups. “Terrorist groups have instructions to escalate violence. Terrorist groups are in the state of desperation. 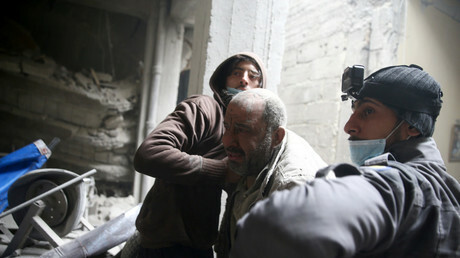 They are so desperate that I can believe that they use chemical weapons as the last card on the table,” he told RT. RT: Do you think this ceasefire will be possible to implement? 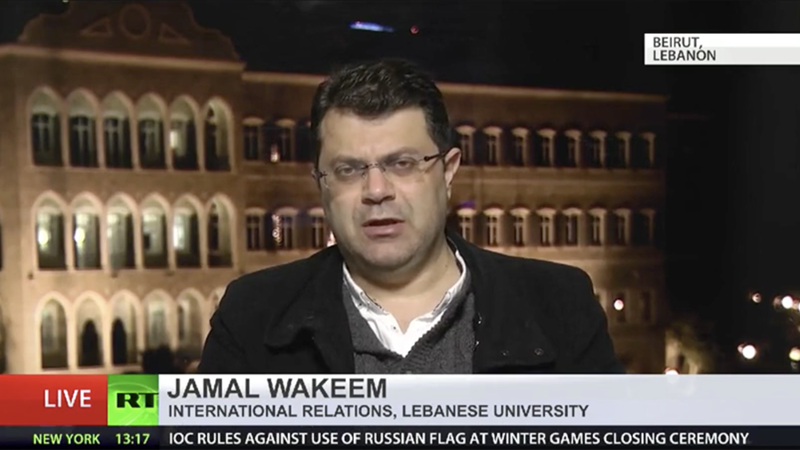 Jamal Wakeem: I believe that the ceasefire is conditional and this is noted in the UN resolution because the Syrian government and its Russian ally will continue its operation against Al-Nusra and ISIS (Islamic State/IS) which are on the terrorist lists. This is on the one hand. And on the other hand, I believe that we need to see what would be the reaction of the US because the US was the one to call for the UN resolution, for the ceasefire at the beginning. 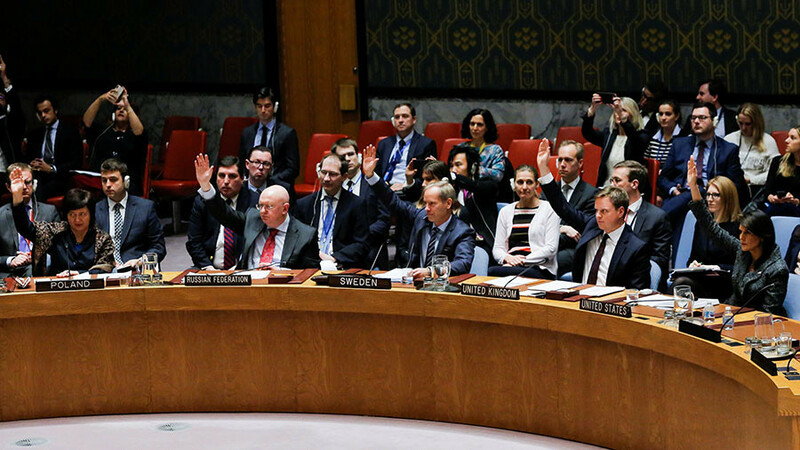 However, the Russian intervention amended this ceasefire to fit the needs for fighting terrorism in Syria. 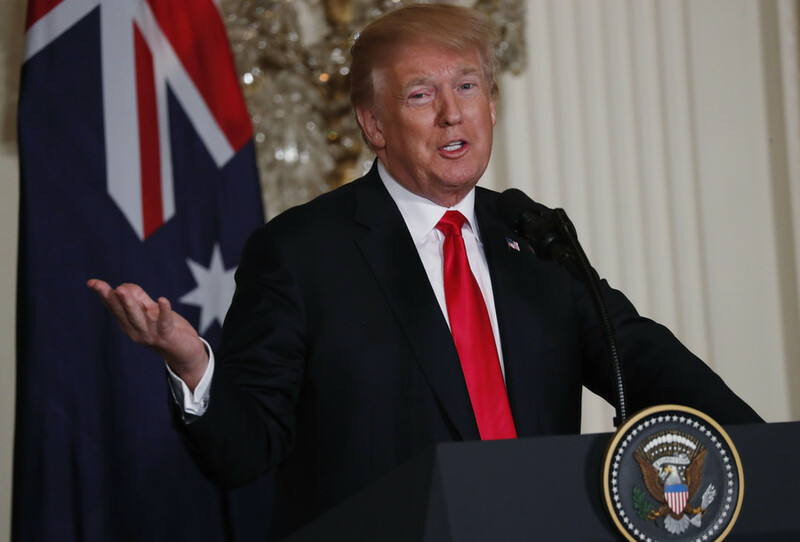 While the US thinks that the ceasefire was meant not for the Syrian government to take control of Eastern Ghouta, which should remain a region to direct a threat to the capital, to Damascus. And there were plans to link Eastern Ghouta to Al-Tanf region controlled by the US, to open a corridor that would allow US troops and US-backed terrorists to reach the outskirts of Damascus. I don’t trust the American intentions. RT: Turkey claims the resolution doesn’t affect its operation against Kurdish groups in Afrin. Is this a fair interpretation of the ceasefire agreement? JW: The Turks are manipulating the resolution the way they want because so far after one month of military operation they didn’t achieve tangible results in the outskirts of Afrin. They couldn’t take hold of the city. The Kurdish parties mended fences with the Syrian government. And the city went back to government control in Syria. Erdogan wanted that a certain situation would be imposed in northern Syria that could fit his own interests and that he could present it as a gain to the Turkish public. And that is why the Turkish government declared that… it will continue its military operation. RT: With parts of Eastern Ghouta occupied by terrorist groups that are not party to the ceasefire, how can any safe humanitarian access be guaranteed? JW: I believe that the humanitarian aid that the US called for is a mere pretext for it to open the corridor to the terrorists and to supply them with ammunition and with other logistics. I believe that this was the true intention of the US. That is why I believe that Russians has to intervene and to amend the resolution as to fit the strategy of fighting terrorism, mainly ISIS and Al-Nusra. 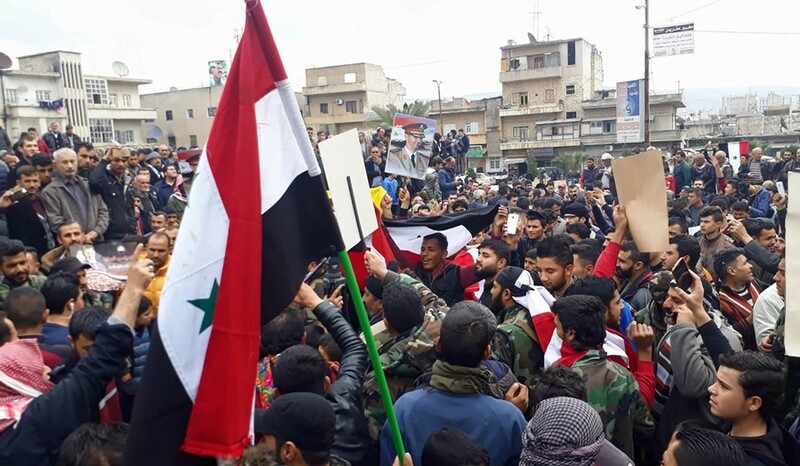 We need to admit the fact that the US is using terrorist groups as tools for its war by proxy on the Syrian government and on Syria and also on the Iraqi government to control these two countries that are highly strategic for American geopolitical strategy in the region. 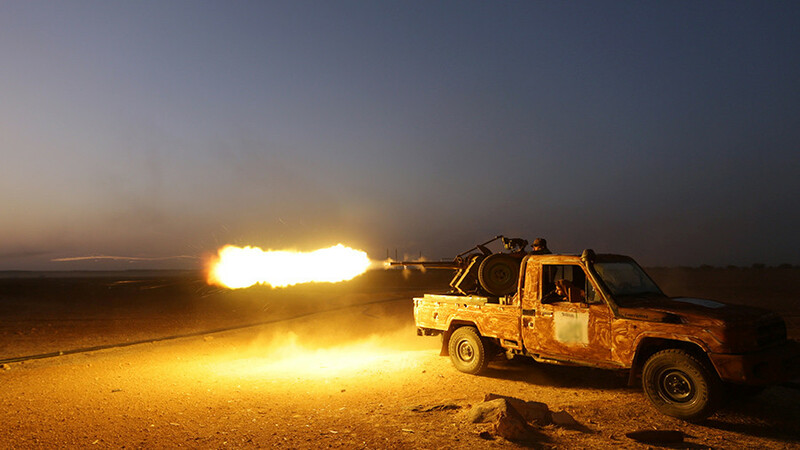 Eastern Ghouta is the last stronghold for the terrorists to direct attacks on the Syrian capital. 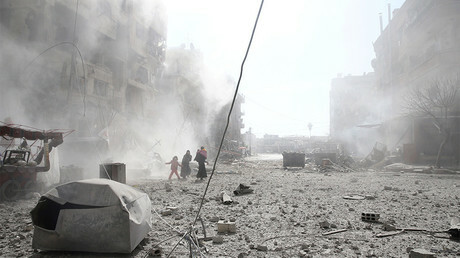 The insurgents or the terrorists are launching continuous attacks on civilians in the eastern part of the city. And many civilians have died so far. That is why for the Syrian government it is imperative to take over Eastern Ghouta.